H3 Gold Lecher Antenna: H3 Gold Antenna works on the principle of electromagnetic fields, every object radiates through magnetic field these radiations can be measured In wavelengths gives us different readings calibrated at the antennal scale. Initially, H3 Gold Antenna was developed for understanding & transmitting radiations inside the human body. Geo magnetometer: This magnetometer can read the earth’s magnetic flux and can provide us the data which can help us identify the disconnect, this is digital reader with data cable thus we can plot the earth readings for each hour of the day and analyze. 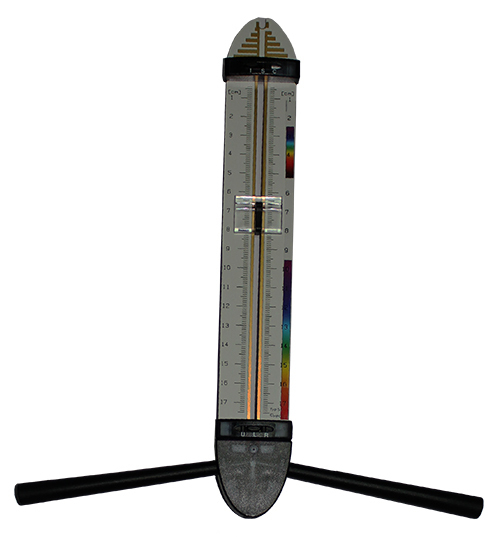 Earth Magnetometer: This machine has earth probe and can help in detecting the geopathic stress at vertical surface level, earth energies reaching human body has certain range/impact, which needs to be detected before we plan the earth connection. Smog Spion: Electromagnetic radiations are one of the biggest earth pollutants; Electrical pollution of high & low frequencies when wired into the earth it creates a big geostress. 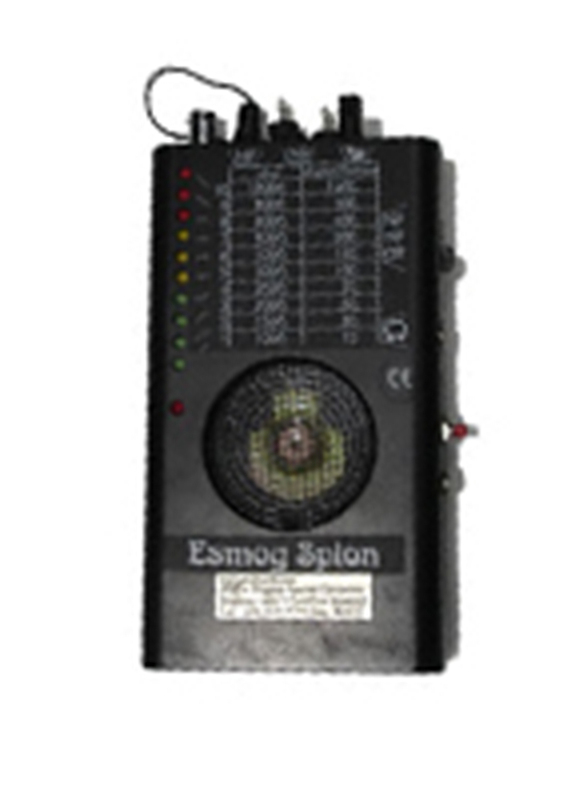 Esmog spion can detect these radiations. Electro stress is a form of geopathic stress needs to be detected on human body; Esmog spion can help you detect this as well. Earthing checker: The is a pin which has led in colors to detect the faulty earthing in your electrical sockets. If you are using Prithwe earth connectors make sure you check earthing of your electrical mains either by asking your electrician or you get your own earthing checker from Prithwe store. Above-mentioned electronic instruments along with your technical mind can provide you right information of the earth below your feet. Training and consultancy for earth check can be provided at Prithwe Earthing Center Pune.